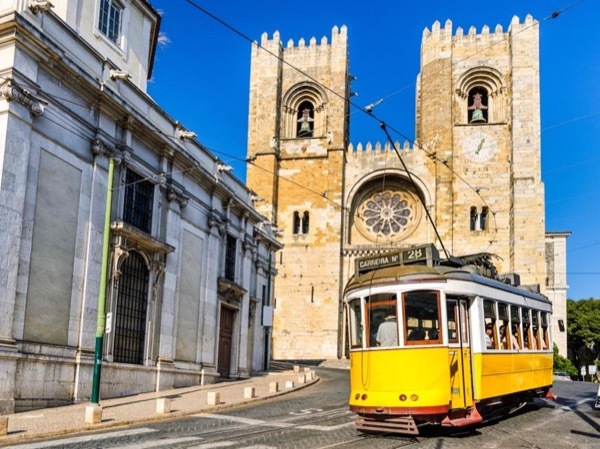 Traveler Review for Private Tour in Lisbon, Lisboa, Portugal by Tour Guide Francisco L.
We had a wonderful experience with Francisco as our tour guide in Sintra and Caicais, Portugal! We would highly recommend Francisco and Tours By Locals. Francisco shared great area information and knowledge of the area. Thanks Francisco!